Lexus RX 240? Lexus LS 450h? Later this year, Japan’s top nameplate is set to offer a third engine variant of its RX sport-utility vehicle in the guise of RX270 with 2WD. For the first time, the new entry-level RX would be getting a four-cylinder petrol engine currently used in the Toyota Fortuner and Land Cruiser Prado. Such a move would help widen the RX customer base, which currently has only two pricey options including the V6-powered RX350 and hybrid-driven RX450h, both of which are priced at over B5m due to 50% excise tax. For long, Thai product planners have aspired for a six-pot unit for the flagship LS saloon which its parent firm in Japan refused to develop. 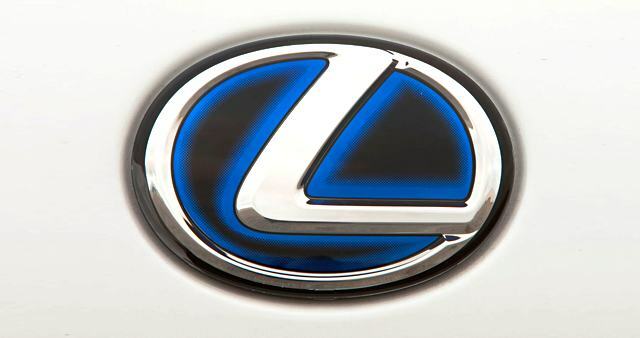 Sources say it is possible the next-generation LS could see a V6 option alongside the V8 (LS460) and hybrid (LS600h) so it can compete with the BMW 730i and Mercedes-Benz S300 on the B8m front. A hybrid version using the V6 petrol/electric combination of the RX450h and GS450h is also possible. A RX 240 wouldn’t be entirely out of the question, after all, the ES 240 has been available in China since last year — however, I’m sure Lexus will wait to see how the RX 270 is received before making any decision. As for the LS V6 rumor, it’s an older rumor, and it certainly makes sense given the import taxes placed on big V8s in some countries. More interesting is the thought of using the hybrid/V6 from the RXh, which would turn a V6 flagship sedan into something with much larger potential appeal.